The 2017 edition of CBC Books' annual writers to watch list is here. Be sure to get to know these 17 writers before their careers enter the stratosphere. The 2017 edition of CBC Books' annual writers to watch list is here. Be sure to get to know these writers before their careers enter the stratosphere. Here's a PDF that lists their recent books. Who they are: S.K. Ali is one of the most exciting new voices on the YA scene. The Toronto-based author's debut novel, Saints and Misfits, is the first title to be published by Simon & Schuster's new imprint, Salaam Reads, which is focused on telling Muslim stories. 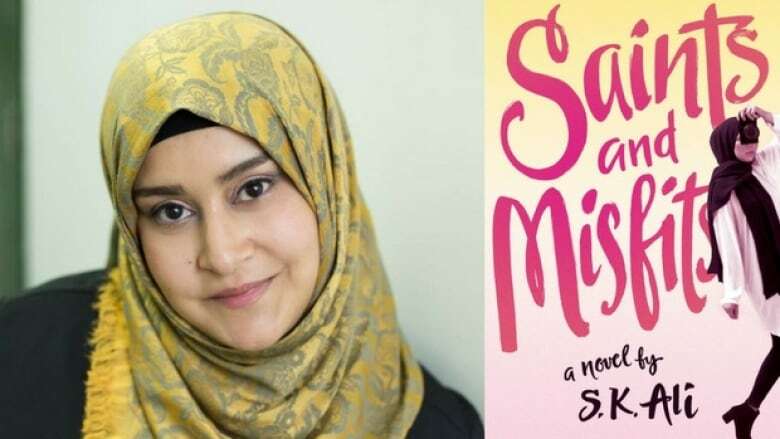 Read this now: Saints and Misfits, a charming YA novel about a Muslim teen who believes everyone can be divided into one of three categories: saints, misfits or monsters. Who they are: Zoey Leigh Peterson's writing has appeared in numerous literary magazines, including The Walrus and The Malahat Review. 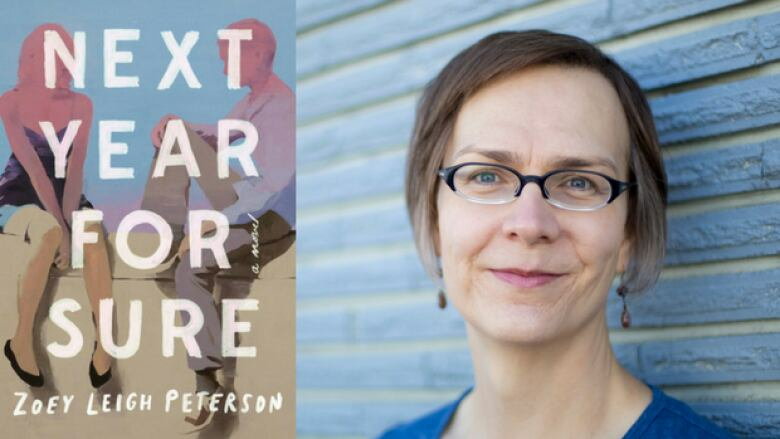 The Vancouver-based writer's debut novel, Next Year, For Sure, came out earlier this year, and it's thoughtful, introspective and highlights an emerging literary voice in Canada. Read this now: Next Year, For Sure, a novel that explores the complex nature of monogamy, long-term relationships and what it means to try to figure out what you really want. 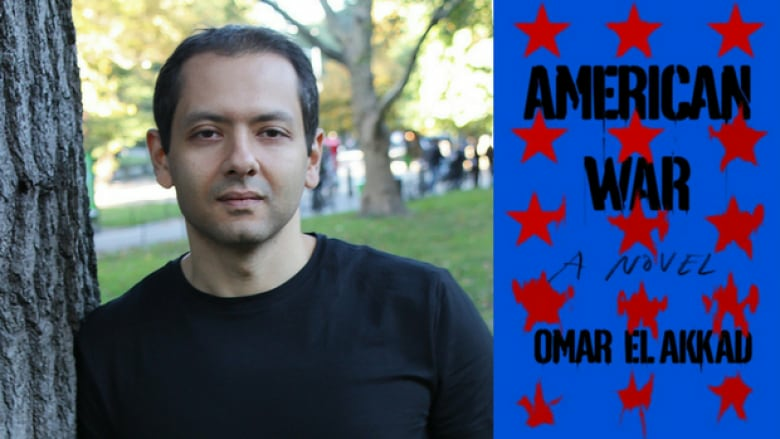 Who they are: Omar El Akkad is a an award-winning journalist who has covered events ranging from the Black Lives Matter movement to the war in Afghanistan. Now based in Portland, Oregon, Akkad released his debut novel, American War, earlier this year, which has been one of the most-talked about books of the year so far. Read this now: American War, a novel that imagines a United States that's in the middle of a second civil war, thanks to the devastating social and economic impacts of climate change. Who they are: Jonny Sun is an engineer, artist, comic and PhD candidate at MIT. He gained fame on Twitter with comics featuring an alien trying to understand the human condition. His first book, Everyone's a Aliebn When Ur a Aliebn Too taps into a collective feeling of loneliness, misplacement and a desire to belong that shines through in both 140-characters and his full-length book. 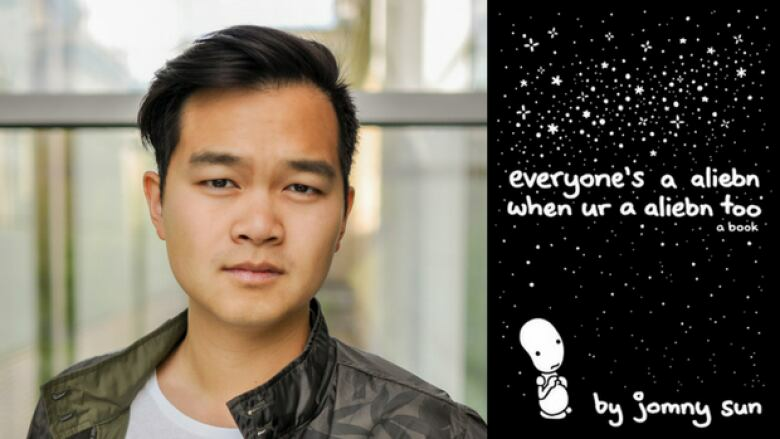 Read this now: Everyone's a Aliebn When Ur a Aliebn Too, an insightful graphic novel that explores what it means to be caught between worlds. Who they are: Catherine Hernandez is a former theatre practioner and daycare provider from Scarborough, Ont. 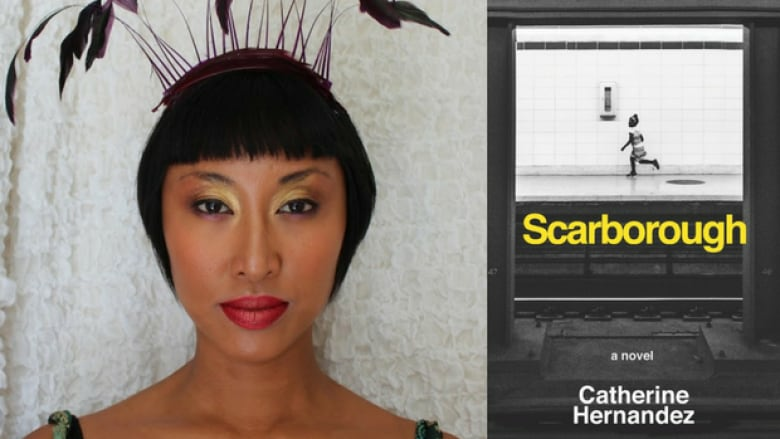 who mined these experiences to write her vivid and very impressive debut novel, Scarborough. Read this now: Scarborough, a moving multi-voiced story about a Toronto neighbourhood that refuses to fall apart in the face of poverty and crime. Who they are: Kai Cheng Thom is a spoken word artist, writer and social worker. Her debut novel, Fierce Femmes, was shortlisted for the Lambda Literary Award for transgender fiction. Earlier this year, Cheng Tom received the 2017 Dayne Ogilvie Prize for LGBTQ emerging writers. Cheng Thom fearlessly explores challenging topics with inventive, artistic writing. 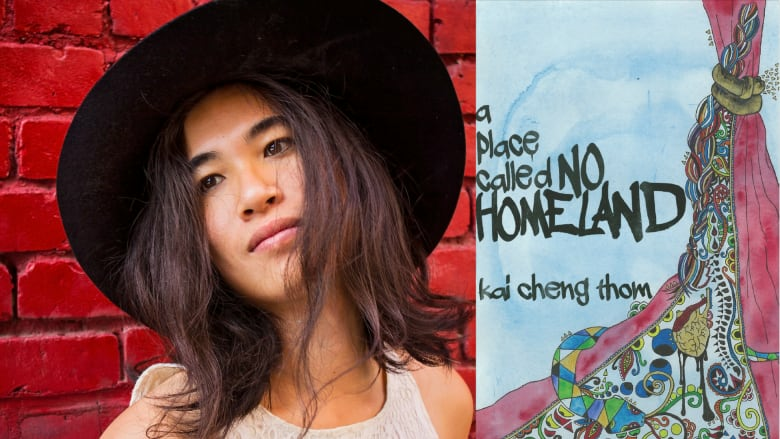 Read this now: a place called No Homeland, an intimate poetry collection that explores topics like gender, race and sexuality. 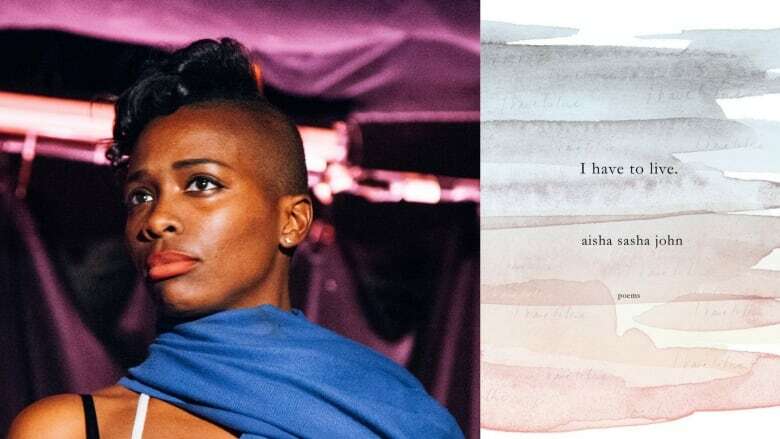 Who they are: Aisha Sasha John is a dancer and poet whose poetry collection, Thou, was a finalist for the Trillium Book Award and the ReLit Poetry Award. John's dance background shines through her words, which are passionate, colourful and challenging. Read this now: I have to live, a powerful poetry collection that explores the tension between our inner and outer selves and meditates on the body as a vehicle for life, communication and art. Why Aisha Sasha John believes poetry is the scholarship of "aliveness"
Who they are: Naben Ruthnum is a cultural critic and book reviewer who won the 2013 Journey Prize. He also writes crime fiction under the pseudonym Nathan Ripley. His book, Curry, is insightful, unexpected and eye-opening. 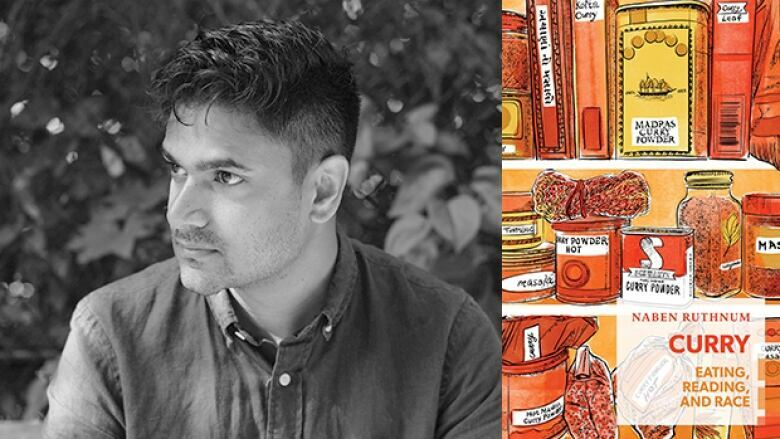 Read this now:Curry, a provacative long-form essay that asks the question how did a dish that doesn't really exist come to ubiquitously represent Indian food and culture? Who they are: Toronto's Kevin Hardcastle won the 2016 Trillium Award and the 2017 ReLit Award for fiction for his short story collection Debris. His debut novel, In the Cage, is coming out this fall. 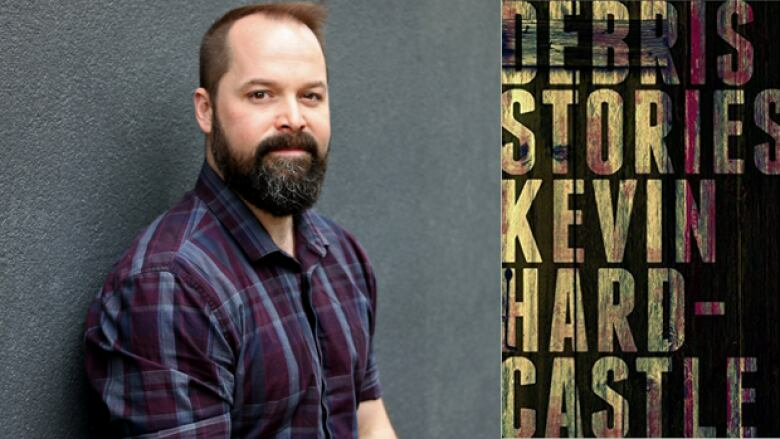 Hardcastle is one of Canada's emerging literary fiction stars. Read this now: Debris, a collection of 11 short stories about characters struggling to survive on the fringes of society. Who they are: Gwen Benaway is an Anishinaabe and Métis poet. In 2016, she was the recipient of the Dayne Ogilvie Honour of Distinction for emerging LGBTQ authors in Canada. She's also a contributor to CBC Arts. Benaway's writing, whether it's poetry or a personal essay, is sharp, astute and moving. 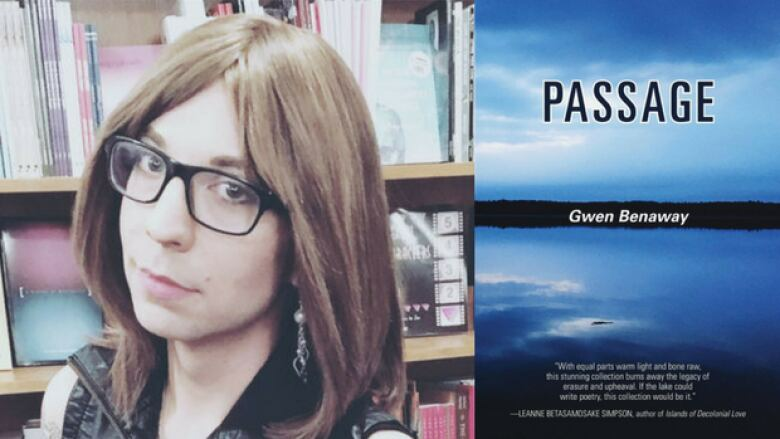 Read this now: Passage, a poetry collection that mirrors Benaway's paths of her ancestors with her own transition from male to female. 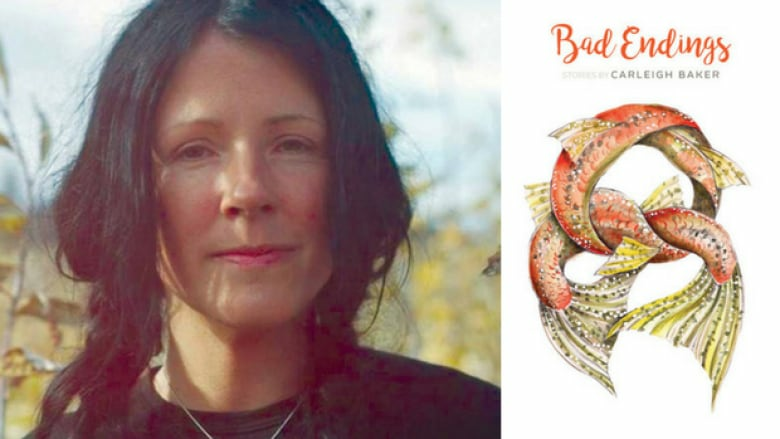 Who they are: Carleigh Baker is a Cree-Métis and Icelandic writer. She was a Journey Prize finalist in 2012 and her writing has appeared in publications like PRISM international and The Globe and Mail. Baker's debut short story collection, Bad Endings, highlights a quietly confident voice that deserves to be read more widely. Read this now: Bad Endings, a short story collection that explores failing relationships, challenging family dynamics and mental health. Who they are: Kaie Kellough is a Montreal-based poet whose work explores the relationship between poetry and sound. 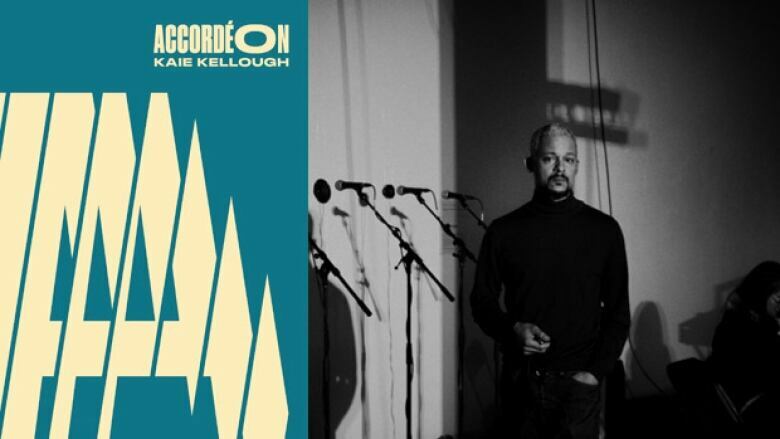 His debut novel, Accordéon, was a finalist for the 2017 Amazon.ca First Novel Award, and, like Kellough's poetry, is experimental, original and a pleasure to consume. Read this now: Accordéon, an experimental work of fiction that explores Montreal and the intersection of French and English culture. Who they are: Vancouver-born Elan Mastai is an award-winning screenwriter best known for the film The F Word. He turned to writing fiction in 2017 with the publication of his debut novel All Our Wrong Todays, which was so hotly anticipated, he received more than $1 million for it from his publisher. 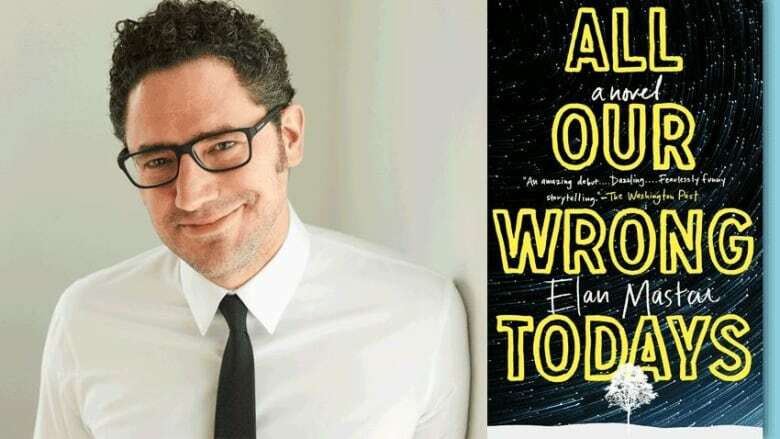 Read this now: All Our Wrong Todays, a novel that imagines two realities: our current dystopia and an alternate reality where avocadoes never go bad. Who they are: Durga Chew-Bose was born in Montreal, is now based in Brooklyn and is known for her essays in publications like Buzzfeed, the Guardian and GQ. Her debut essay collection, Too Much and Not the Mood, will show even more readers why Chew-Bose has become one of the most respected and popular writers online today. 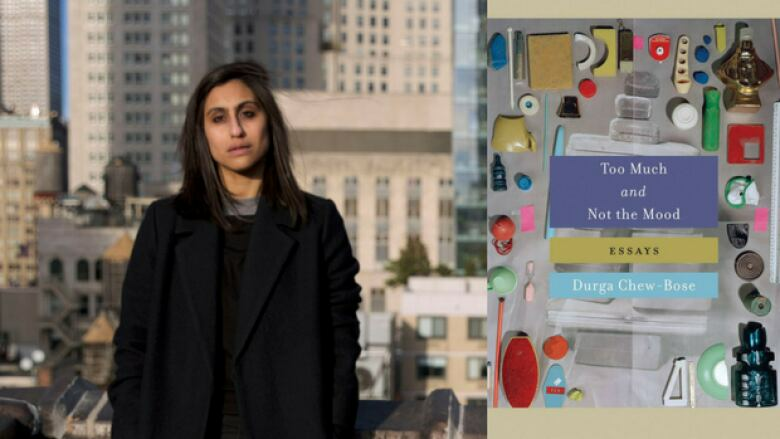 Read this now: Too Much and Not the Mood is a collection of personal essays that examines issues regarding identity, culture and the intricate process of writing. Who they are: Lorina Mapa was born in the Phillipines and came to North America when she was 16 years old. She now lives in Quebec, where she creates comics like her moving graphic memoir, Duran Duran, Imelda Marcos and Me. 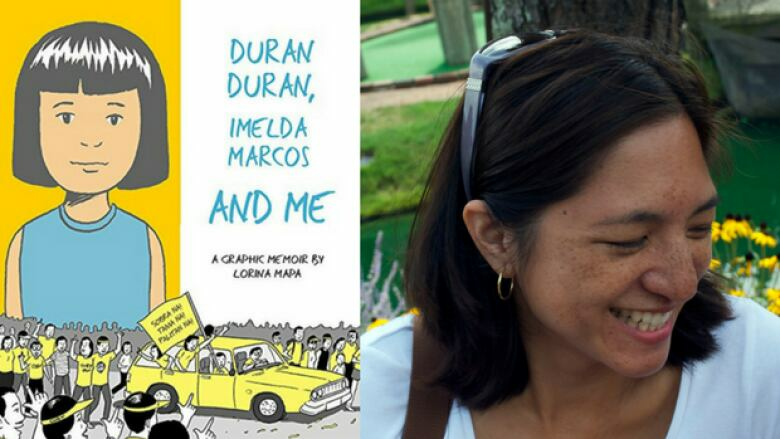 Read this now: Duran Duran, Imelda Marcos and Me, a graphic memoir that recalls Mapa's childhood in the Philippines, as a Duran Duran–loving tomboy and politically outspoken teenager during the turbulent 1980s. Who they are: Gillian Best is from Ontario but now lives in the U.K. Her adopted home is also the setting of her thoroughly enjoyable debut novel, The Last Wave. She won the Bronwen Wallace Award in 2003, an award that recognizes writers under the age of 35 who have yet to publish in book form. 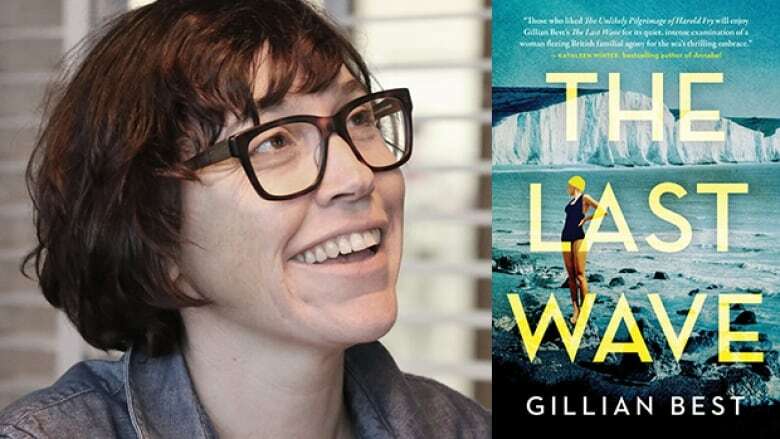 Read this now: The Last Wave, a novel that covers six decades and explores how one woman's drive to do the extraordinary has a lasting impact on her family and relationships. 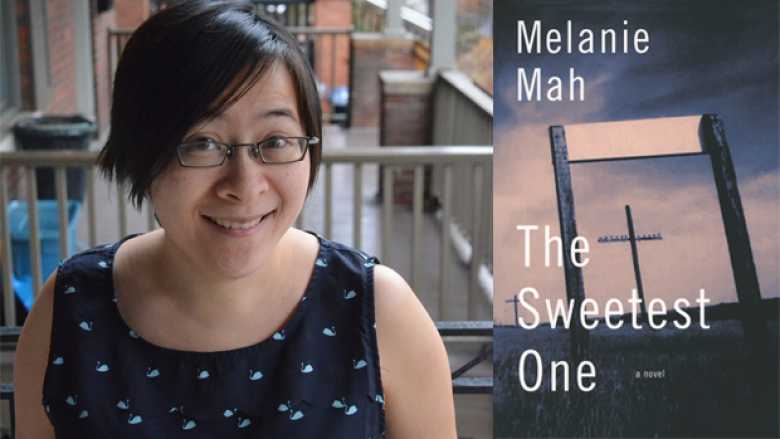 Who they are: Melanie Mah lives in Toronto, but was born in Alberta, where she sets her debut novel, The Sweetest One, which won the 2017 Trillium Book Award. Mah may only have the one book under her belt, but is already making a name for herself by writing about the "under-told Canadian experience." Read this now: The Sweetest One is a novel that follows a 17-year-old living in a rural Alberta, whose elder siblings have met terrible fates after venturing beyond their town's borders.